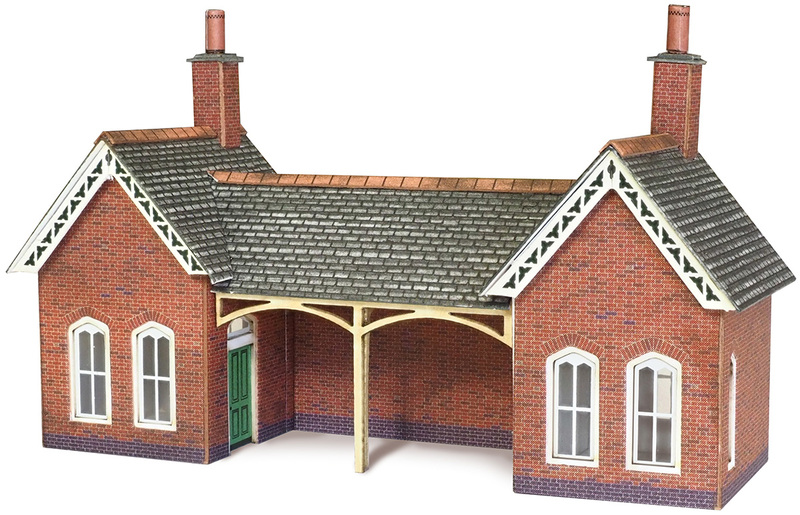 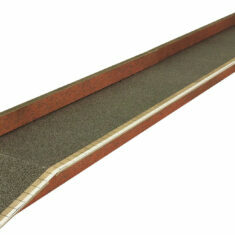 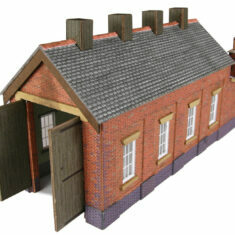 This is our popular N Scale red brick station. 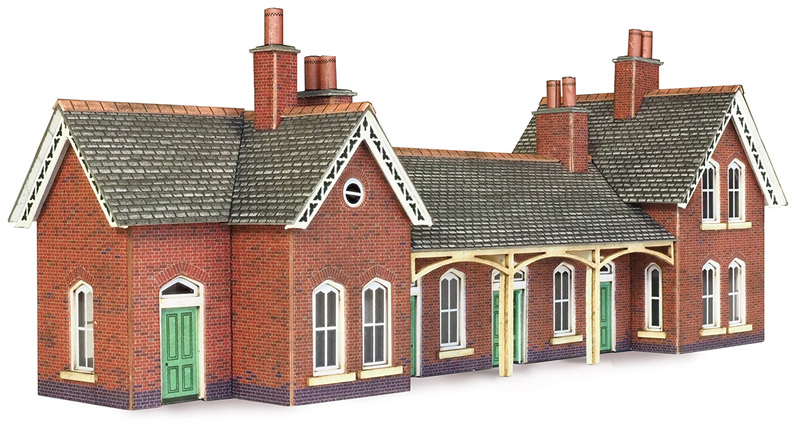 Based on standard designs by Cheshire Lines Railway. 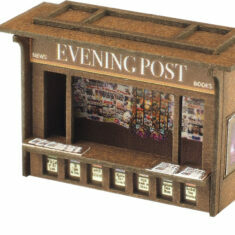 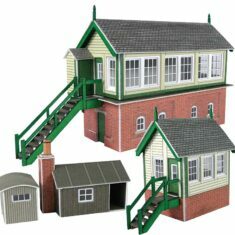 A sturdy design with laser cut parts for more intricate detail, the kit also includes a large opposite platform shelter. 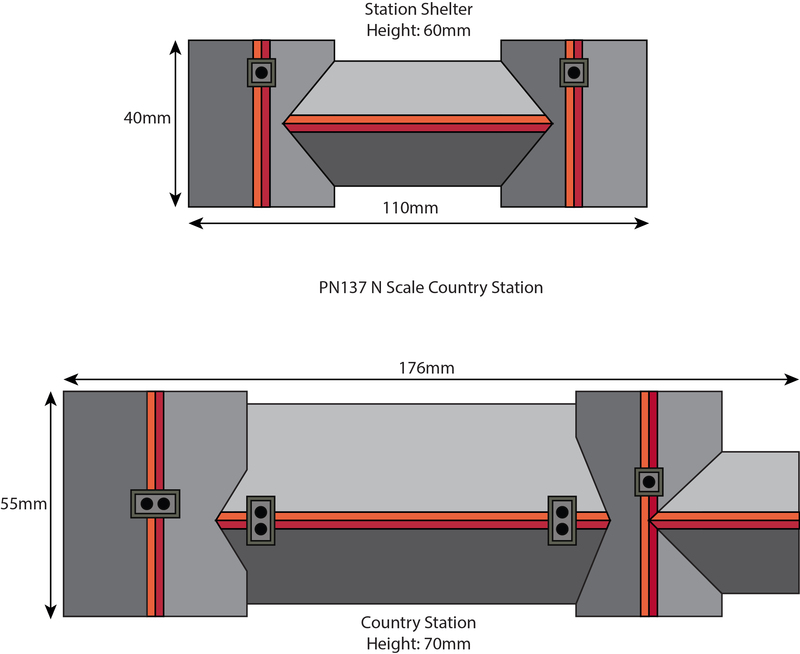 Use with PN110 Red Brick Platform.